You did it Desiree! Congratulations! I love all of my seniors, I get the privilege, as a graduate photographer, to capture such a pivotal moment in their lives. 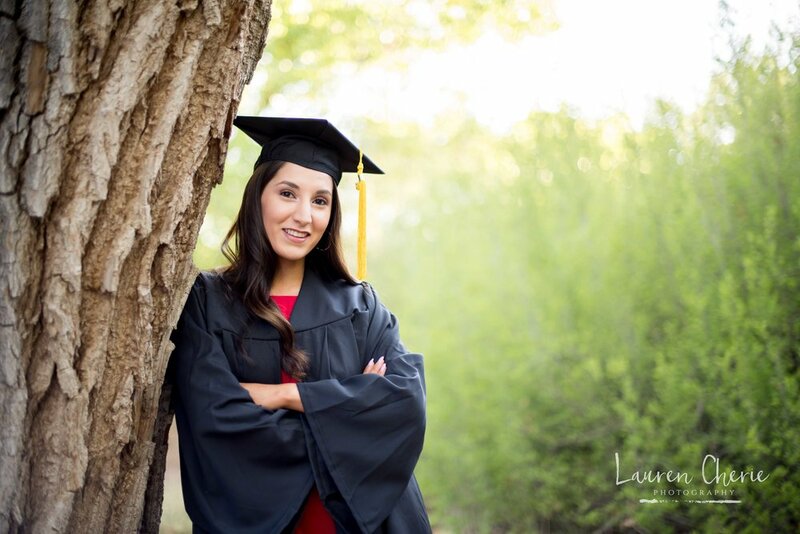 This senior photo session took place by the Rio Grande river in Albuquerque, New Mexico. I love how she just got right into the water, it came out so stunning on camera. 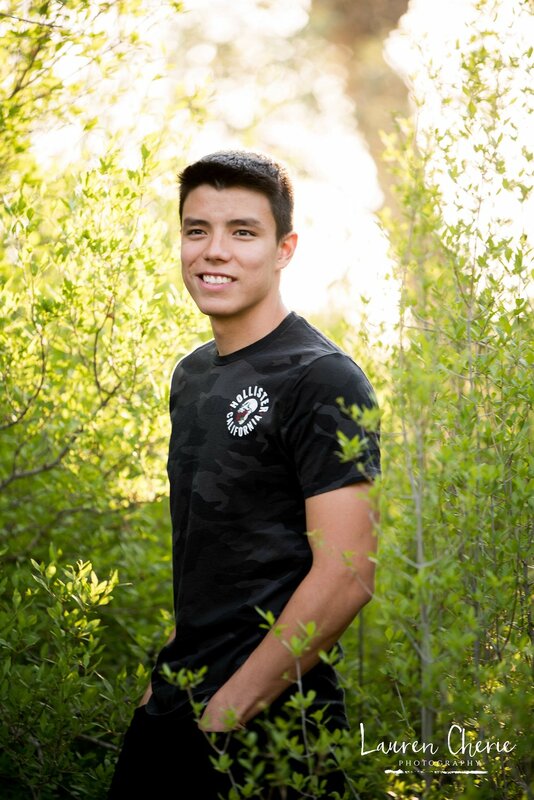 To see more of our amazing seniors, head over to our gallery here. Make sure to book your senior photo session before our calendar fills up! 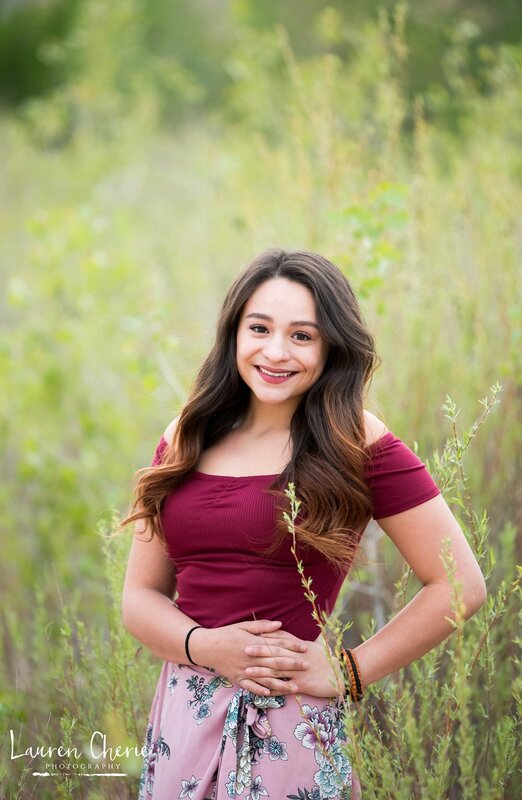 You are stunning Alyssa, beauty and brains! Congratulations grad! 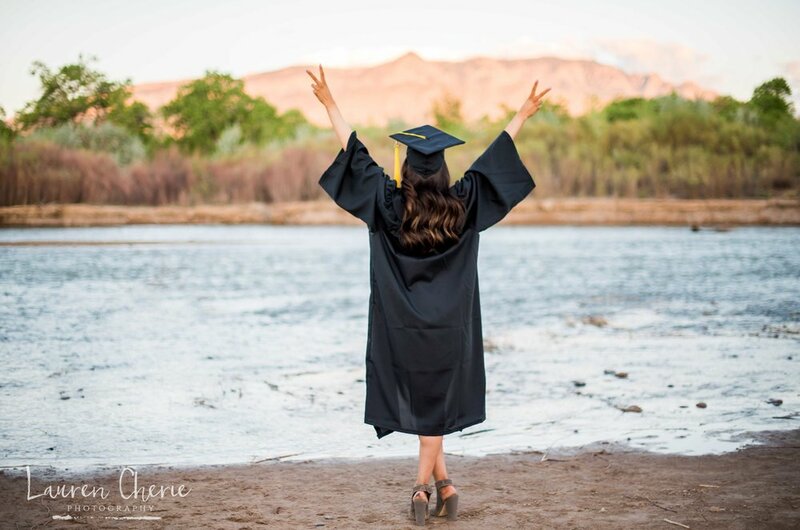 These breathtaking senior photos were taken by the Rio Grande river in Albuquerque, New Mexico. This is one of my favorite spots to shoot because hey, we don’t get to see a lot of water around this desert! It makes for a beautiful, sparkling background. 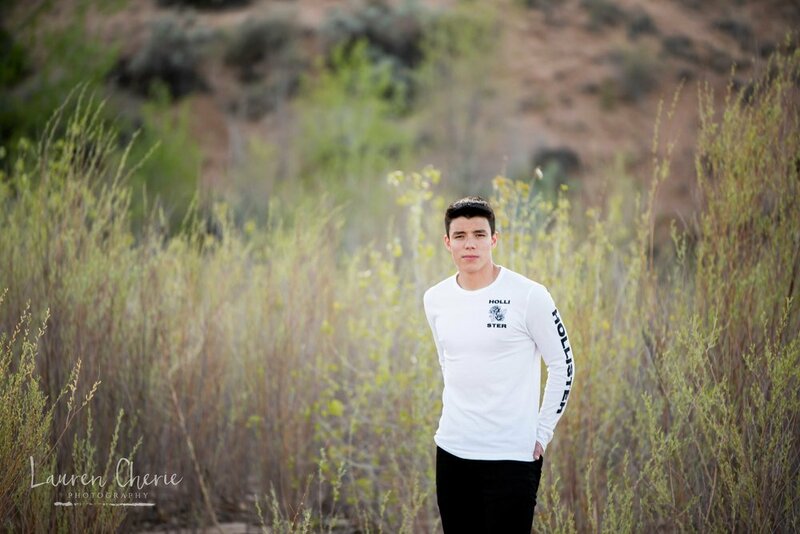 If you’d like to see more of our senior photo sessions, take a look at our gallery here. 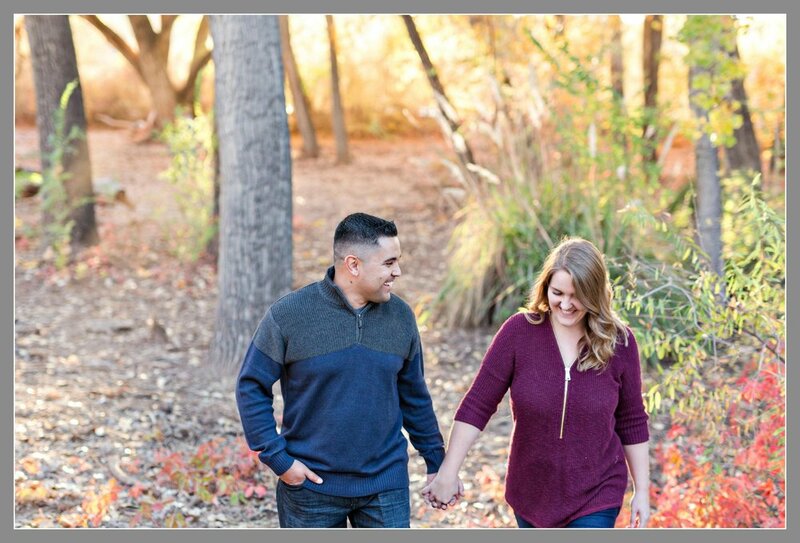 Make sure to book your senior photo session before our calendar fills up! Congratulations Eric! High school graduate looks good on ya! Seriously though, doesn’t he look like a model?? He made being a senior photographer look easy. 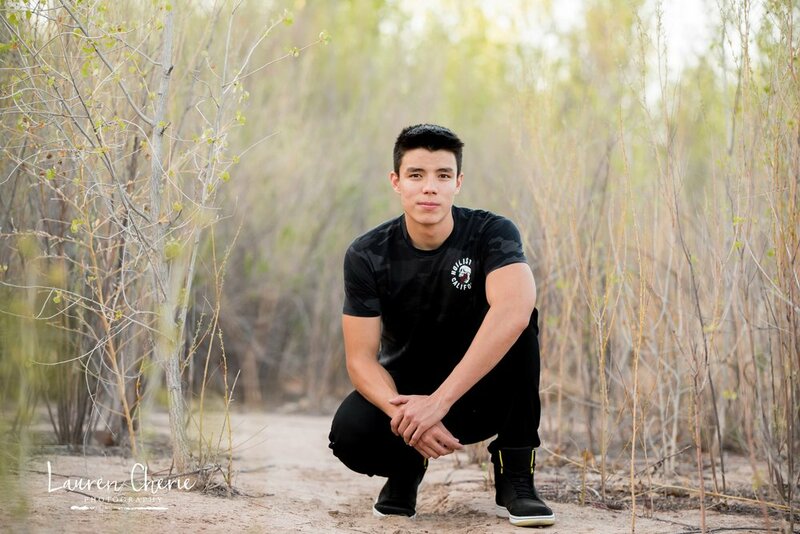 These senior photos took place in the bosque of Albuquerque, New Mexico. If you’d like to get some ideas for your high school grad, head over to our gallery here. 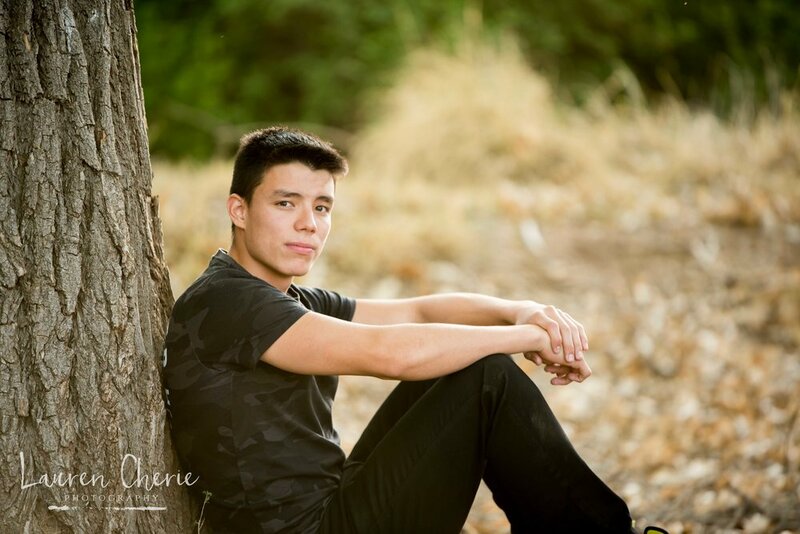 Make sure to book your senior photo session before our calendar fills up!